Are you on a quest for cleaning specialists in Brisbane? Zenith Cleaning Services is the ultimate destination for anyone looking for quality cleaning services. We provide all kinds of cleaning services to residential and commercial clients all across Brisbane. Our experienced, licensed, qualified and trained cleaners know how to impress our customers by delivering 100% customer satisfaction. We vouch for all our cleaning services and you will be amazed with our unmatched quality customer service. Give a chance to our 20 year old company and we promise not to disappoint you at any level! 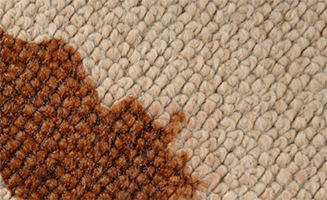 Give your carpets a new look and complete cleaning with our exclusive range of carpet cleaning solutions. We also do carpet water damage restoration services on same day and emergency basis. Ducts should be cleaned professionally for proper functioning, low electricity bills, and a healthy life. And we give you the best of duct cleaners in Brisbane. 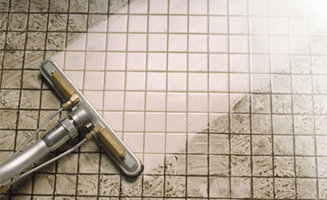 If your tiles and grouts look dirty beyond any possibility of cleaning then come to Zenith Cleaning Services. We will clean your floors in such a spectacular way that your tiles and grouts will become sparkling. 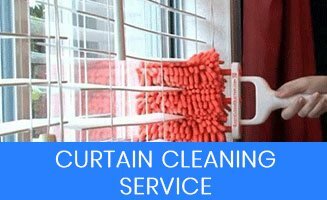 We deliver onsite and off site curtain cleaning services. And our blind cleaning services are popular for all kinds of blinds. 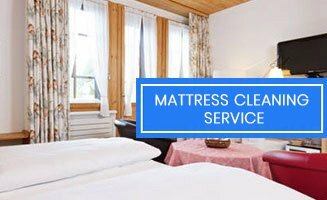 Our professional cleaners at Zenith Cleaning Services ensure you sleep healthy and live healthy with our exquisite mattress cleaning services. 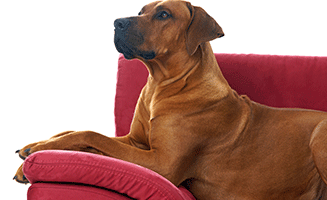 Get your upholstery cleaned by the latest cleaning techniques at the most affordable prices only from Zenith Cleaning Services! Explore more of our cleaning services at Zenith Cleaning Services. Simply give us a call and enjoy a never before experience of cleaning services at your doorstep!